This year we ran the Romsey Relay Marathon to support Youth in Romsey. We are pleased that our runners raised a total of £370 and we would like to thank everyone that sponsored us. Youth in Romsey is a support centre for people aged 6-25 years helping with issues including employment, education and counselling. 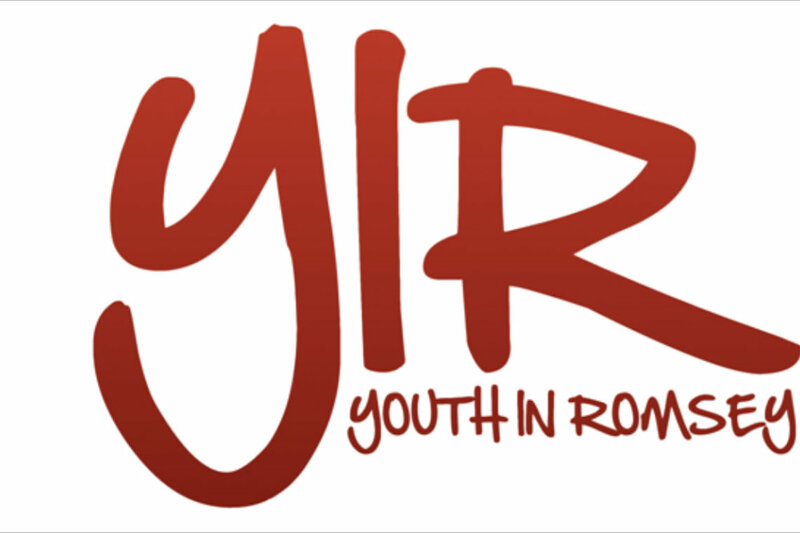 for more information visit www.yir.org.uk.